Thanks for being here today. I can’t wait to see what you guys have to show me this week. Just a reminder, each of the features of this party will be featured on our group Pinterest board. How exciting, right? Each of the cohosts pick different features, so not only could you be featured by a few of the blogs but you will also gain exposure on Pinterest. 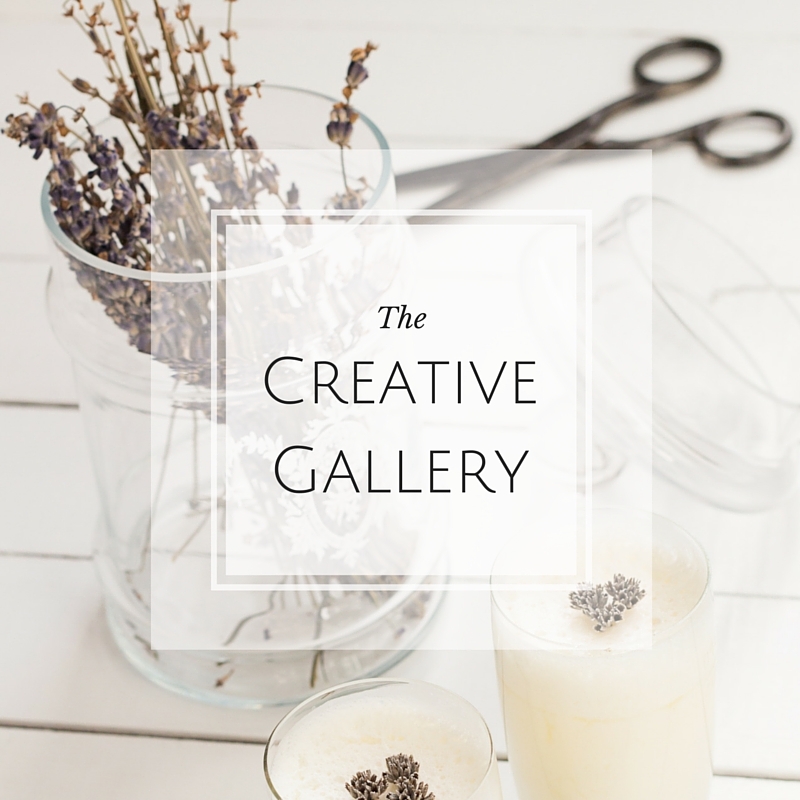 Help us grow our Pinterest board and give us a follow – you will only be seeing the best of the best of the Creative Gallery links! 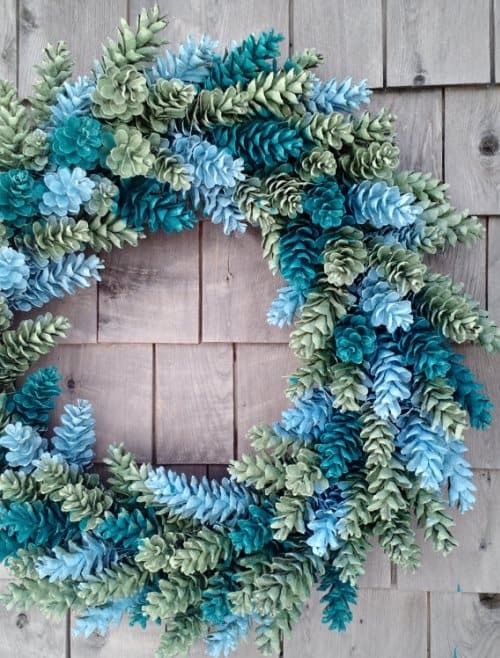 How freaking adorable is this wreath made from pinecones? Seriously, I’m loving it. Find the tutorial here. 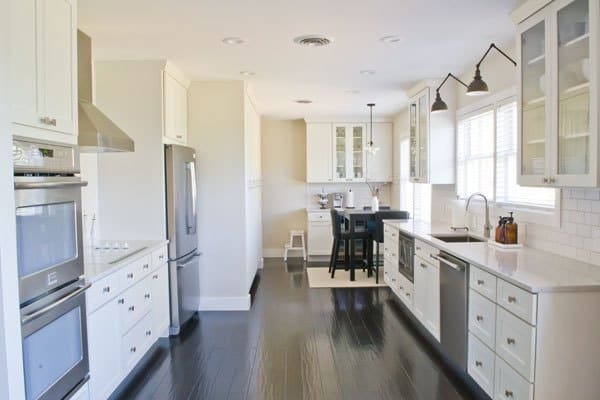 Anni from Whose Idea Was It To Buy This House linked up her before/after kitchen renovation. 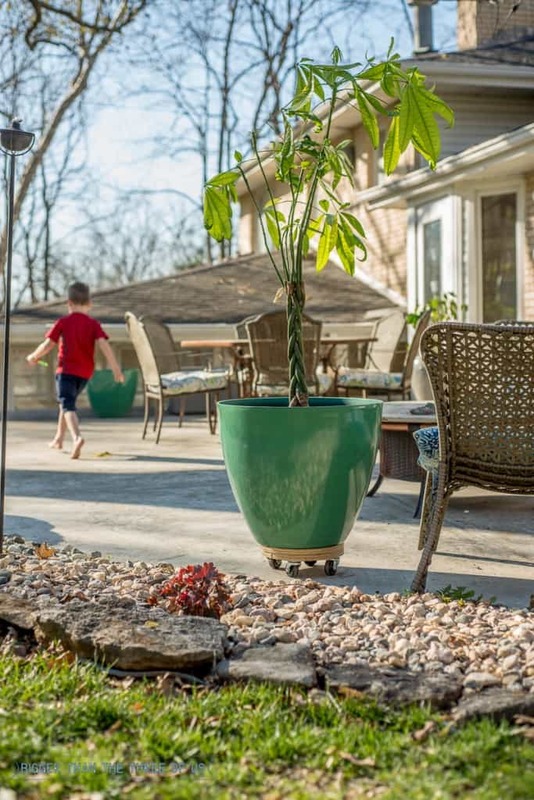 You won’t believe the before! Seriously, click over and read all about it. It’s great! 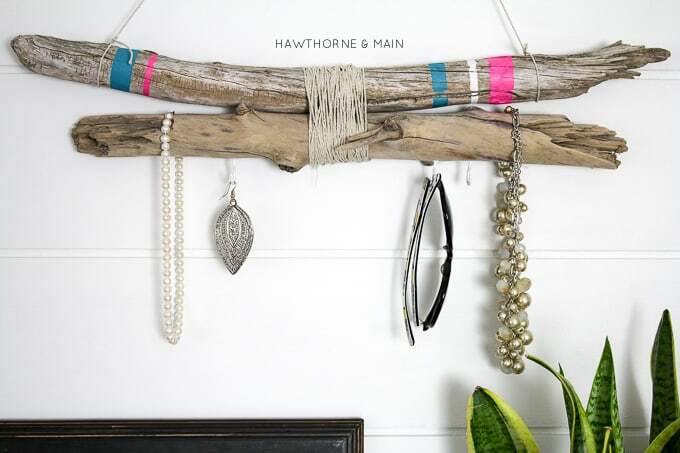 I’m a jewelry minimalist, so this DIY Driftwood Jewelry hanger would be perfect for me. Hawthorne and Main knocked this one out of the park. 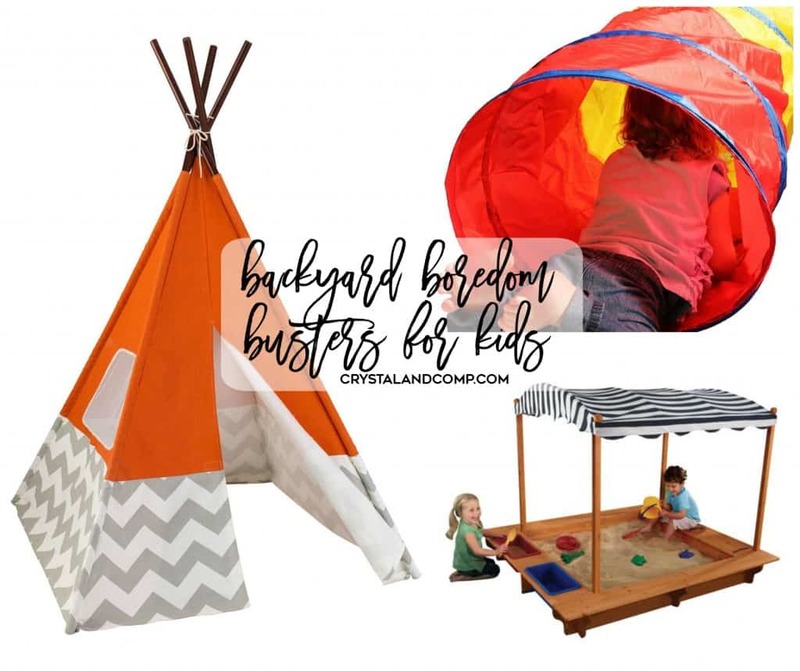 Crystal & Co shared a few ideas for backyard toys for kids. I’m loving quite a few of them. ▪ Link up your crafts, frugal finds, recipes, DIY projects, clothing, happenings around the house, homemaking…. anything made by you! ▪ The posts can be new or old! But please don’t link up the same project each week. It will be deleted. ▪ Make sure you link to a direct post not just your blog home page. It makes it easier for people to find your post! ▪ Link back to us… Grab a button or just put a little link at the bottom of your post! ▪ Visit other blogs linking up to the hop! Feel free to spread the love and tell your friends about our blog hop.